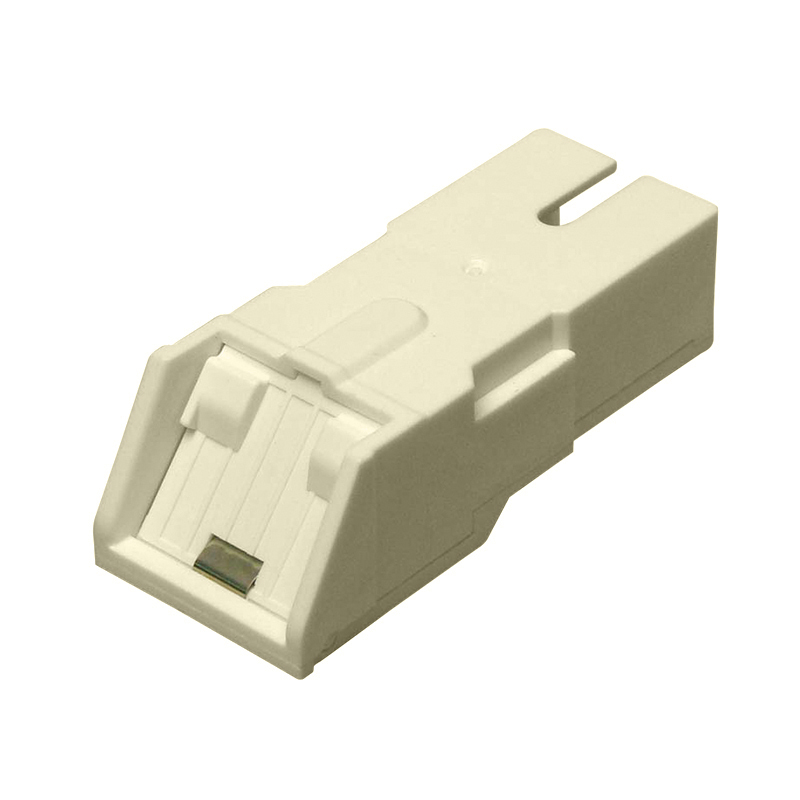 In line with the evolving needs of our customers and current industry trends, Sanwa has developed the SC Series of connectors. 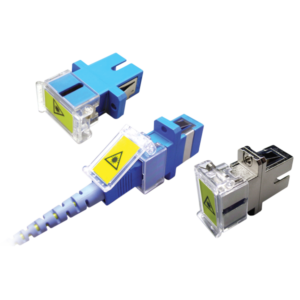 Originally developed by NTT, Sanwa SC Series connectors are the most common optical fiber connectors used for telecom, LAN, and CATV systems. They’re also used worldwide as a FTTx solution. 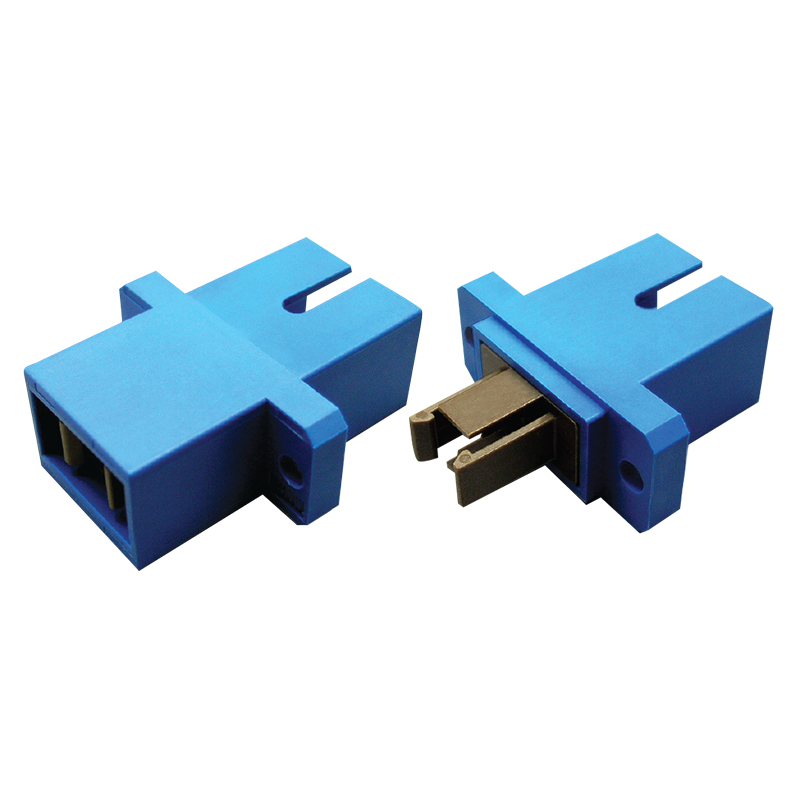 Featuring a convenient push-pull mechanism, these connectors are simple to couple. Designed for the interior connection of equipment, Sanwa’s SC Simplified Ferrules and Receptacles help reduce parts count and cost, allowing you to have more space for high-density packaging. Simplex, duplex, eight- and ten-port simplified receptacles are available. Developed to offer the highest level of dust and laser protection available, the Sanwa SC Auto Shutter Adapter is ideal for the FTTH application. Shutters on the adapter open and close automatically when the connector is being inserted into or extracted from the adapter. The Sanwa SC is extremely easy-to-use and is safe enough for unskilled workers. In addition, the SC Auto Shutter Connector can be used with a regular SC adapter. Sanwa’s External Shutter for the SC Simplex Adapter provides a high level of dust and laser protection. To use, simply place the External Shutter on an existing SC Simplex Adapter mounted on a panel, then turn them all with the shutter. Laser warning and key direction of the SC Connector are displayed as a label on each front shutter cover.